Teddy Choi graduated from Kyung Hee University (B.S. in Biology) in 1963. He then went on toGraduate from the graduate school of Seoul National University (Master Degree of Public Health).Then between the years of 1966-69, Teddy continued his education for the next 3 years completing the Doctor Course at The Graduate School of Microbiology (Kon Kuk University). In 1973, He studied Statistics of Public Health at UCLA (Extension) & graduated the following year in 1974 from the National Technical School of Los Angeles (Automobile). 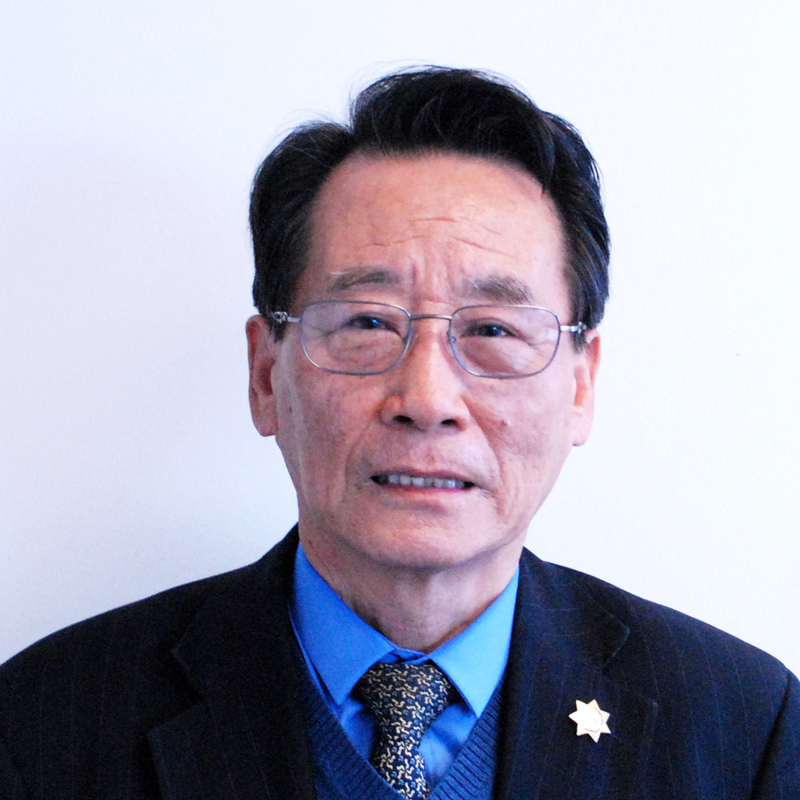 In 1993, Mr. Choi also graduated from Pasadena Citizen Police Academy, CA. During the beginning of his career, He was the Quarantine Officer of Cholera of the Department Public Health & Social Welfare (Government South Korea) between 1963-64, As well as being The Advisor of theFamily Planning Department of the Public Health & Social Welfare (Government South Korea) between 1964-65. From 1966-68 Mr. Choi served as Executive Director of Research Applied Microbiology Institute(Kon Kuk University). Following his time as Executive Director in 1968, He then went on to become The Supervisor of Medical Entomology of Public Health Department of Defense, USA (PAE in Vietnam) Between the years of 1968-73. In 2016, Teddy Choi obtained his 7 Dan Black Belt for Fighting Tae Kwon Do.